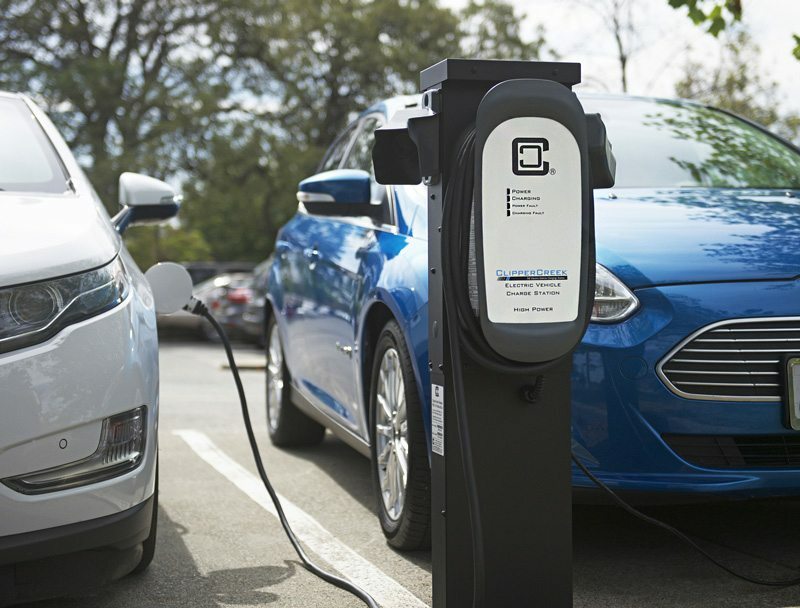 Not only is the ProMountDuo™ pedestal the most cost-effective on the market, but two units can be mounted on it, minimizing installation costs and allowing businesses to easily double the number of charging spaces offered. 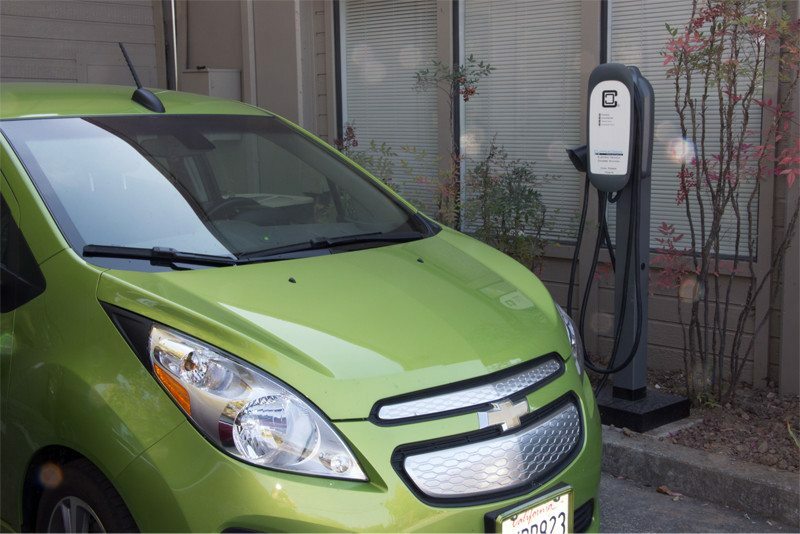 With 40 amps available to the vehicle, the ClipperCreek HCS-50 EV charging station is able to deliver approximately 30 miles of range per hour of charge for vehicles capable of accepting high-power Level 2 charging. Upgrade from a 120V charge cord and cut charging time by 60%, today! 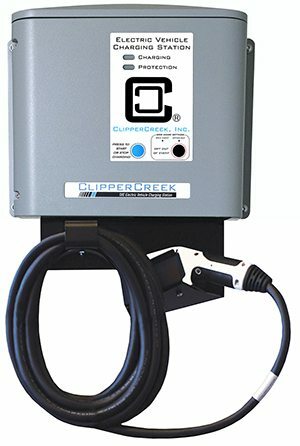 ClipperCreek’s $395 Level 2, 240V EV charging station, available for immediate delivery. 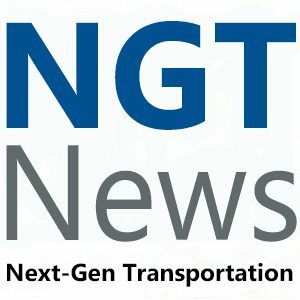 Joint efforts by ClipperCreek and Itron produce CS-40-SG2, an ETL listed, smart grid, revenue grade, sub-metering EV charging station. 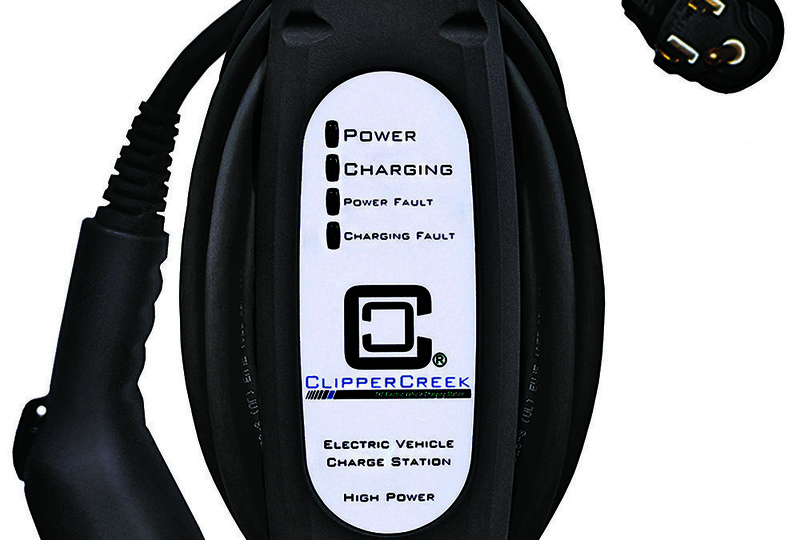 ClipperCreek’s HCS series product line is the new HCS-60, a powerful and rugged 48 amp station paired with a highly durable rubber molded vehicle cable. 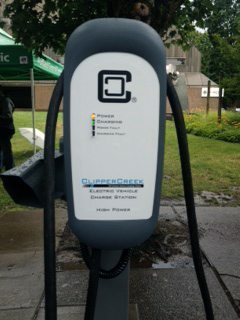 For ClipperCreek low cost does not mean “cheap.” The HCS-40 is built “American Tough,” designed to be the last charging station you will ever need.